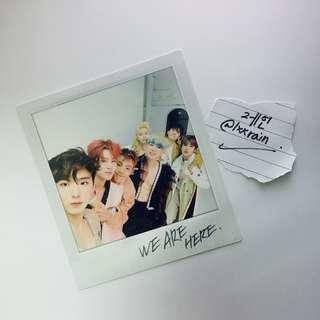 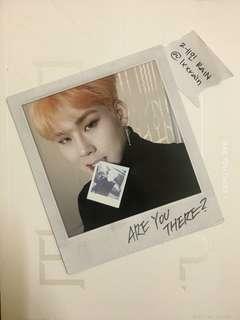 MONSTA X 2ND ALBUM: TAKE 1 — ARE YOU THERE? 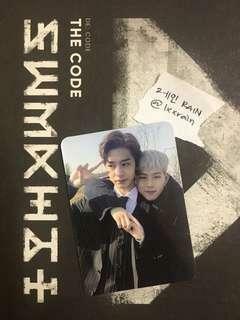 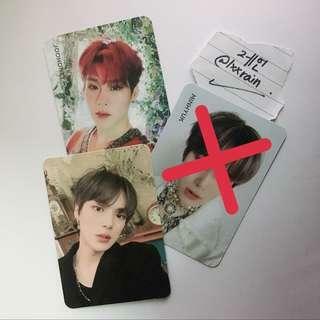 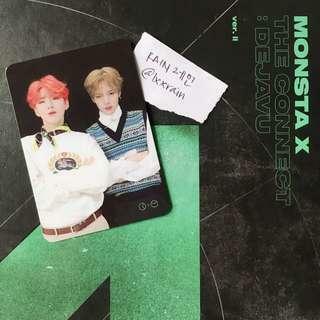 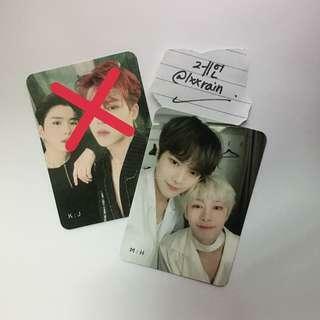 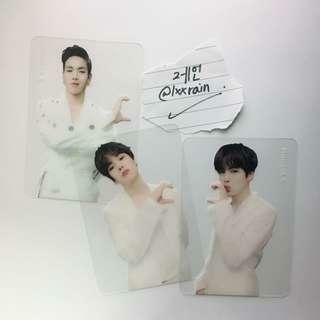 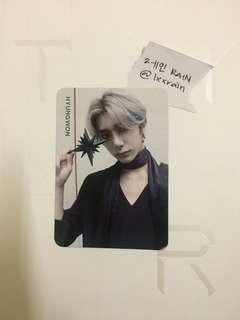 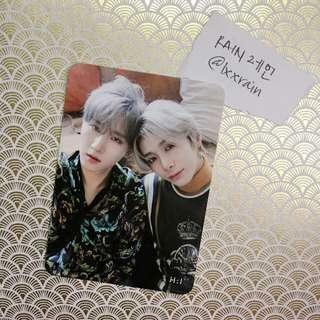 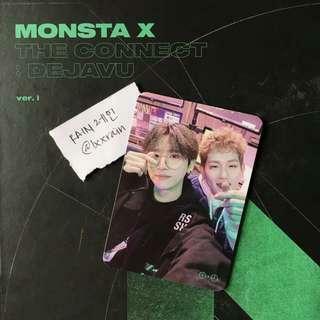 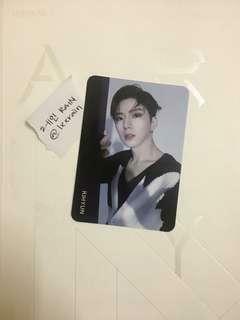 🌧 HAVE: — 🐺🐢 HYUNGKYUN UNIT PC WANT: — 🐻🐰🐝 SWJ UNIT PC (Them wearing version 3 outfit! 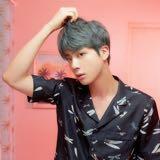 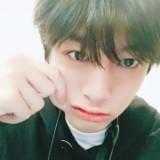 Same outfit concept as the Hyungkyun one that I have now.) 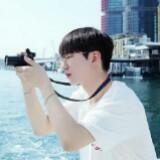 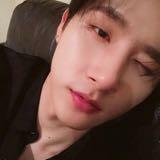 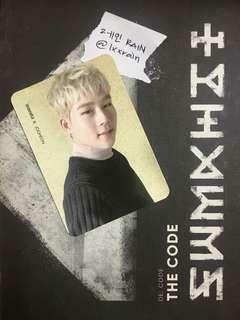 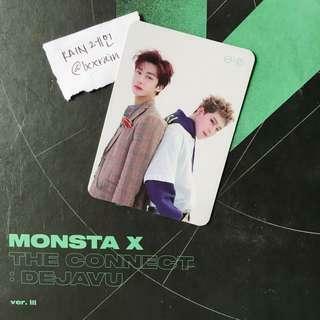 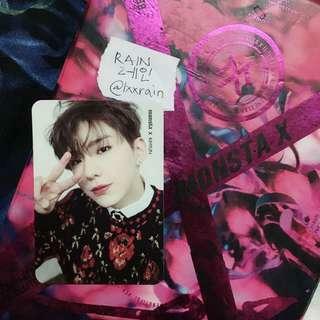 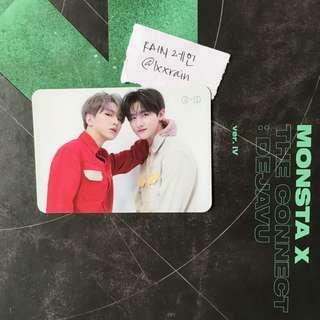 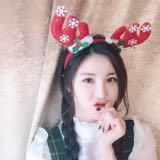 Feel free to chat me if you are interested to trade photocard with me or even sell any of Wonho photocards!